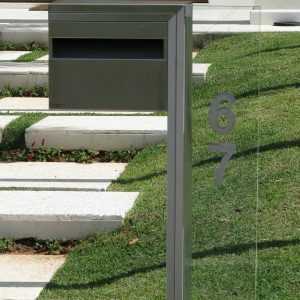 MEDIDAS DE 440MM X 520MM E 1,0MT ALTURA. 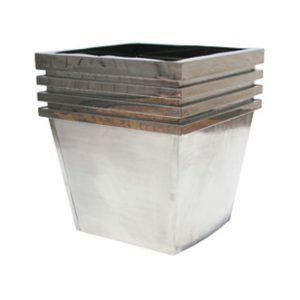 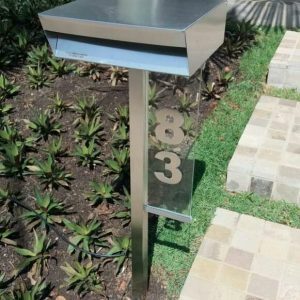 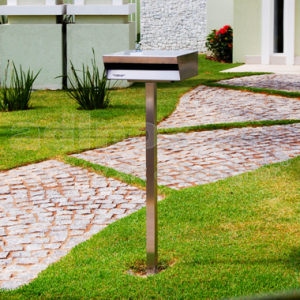 E PEDESTAL EM PERFIL INOX. 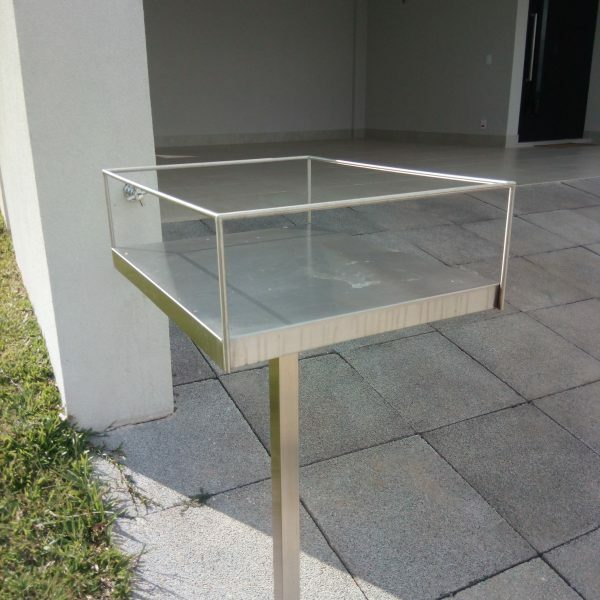 ALTURA DE 1,0MT COMPORTA 2 SACOS DE LIXO DE 60LTS.